Our 11th Annual Dive-a-thon was a great success! Dive Around the Clock is a community of Scuba Divers and Volunteers that come together once a year for a 24-hour underwater Dive-a-thon relay. The purpose of the event is to raise funds for children's cancer research at Seattle Children's Hospital. Each year we meet for an annual 24-hour Dive-a-thon event. Over 100 scuba divers take turns diving in pairs for thirty minutes to an hour. The idea is to have someone in the water at all times during the 24-hour period. Cancer doesn't sleep, and for one night, neither do we. Fundraising occurs prior to and during the event. All proceeds raised benefit cancer research at Seattle Children's Hospital. We have an amazing group of volunteers and can always use an extra helping hand. Join us as we dive in to put an end to childhood cancer! This years Dive-A-Thon event took place July 21st-22nd, 4pm, at Redondo Beach Des Moines, WA. Check back soon for event pictures and fundraising results. Divers that participate have the opportunity to become part of a great community, learn from other divers, and dive for an excellent cause. You're probably already diving anyway, so why not do it for a good cause? Come dive with us and join in the fight to end childhood cancer and find less invasive treatments along the way. We always need helping hands the day of the event and DATC would not be a success without the gracious help of our volunteers!! There are multiple roles and ways for both divers and non-divers to get involved! Every dollar raised by our event benefits children’s cancer research at Seattle Children’s Hospital. Since DATC started, we have raised over $300,000 for our cause. The success of Dive Around the Clock over the past years is largely due to the support and donations received from local businesses and companies like yours. Celery is a fun vegetable to grow in your garden. It is a crisp addition to salads or you can grab a stem and eat it plain. You can cook celery in stews, soups and casseroles as it adds a nice flavor and a crisp texture. 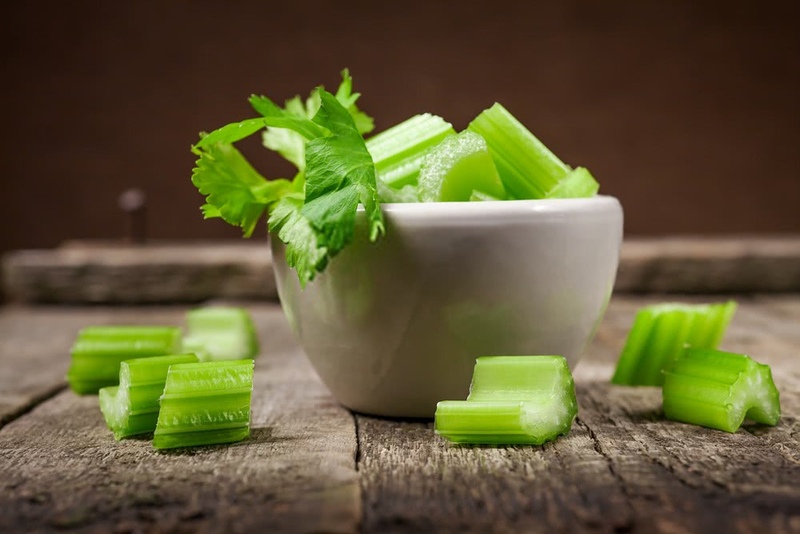 You can even cook the celery and eat it that way.Or you can freeze celery for future use, read here how to freeze celery, celery can be started from seed, small plants or even from the end of a celery that you buy from a store. For the best results when you start celery from seed you should start them indoors. Then when the celery plants are large enough you can transplant them into your garden. They should be about two inches tall when you put them into your garden. You can also buy celery from a plant nursery and put them into your garden. You can also use the bottom of celery that you have eaten the stems from. The bottom of celery is a root ball that can be put in water until roots form. Then plant the celery root ball into your garden and it will produce new stems of celery. Plant your celery into rows with plant about a foot apart so they have room to grow. As the plant grows you will need to make a shaded tent of sorts to protect the stems from the sunshine. You can make a tent with two boards that you place on each side of your row of celery. The boards should make a tent and keep the sun from shining on your celery. Or you can use straw or hay to cover your celery and protect the stems from the sun. You can even use newspapers to cover the stems as they are growing to blanch them and keep the sun from shining on the celery. It needs to be blanched so the sun does not hit the plants stems so they do not get hard, rough and green. Keeping the stems protected from the sun as they are growing will help keep the celery tender and crisp. What ever way you want to blanch your celery you need to be sure that the celery plant is getting enough water. Celery needs a lot of water to grow and be tasty and good for eating and cooking with. It can be fun to grow and take care of and if done properly you will reap a good harvest. DATC is a tax-exempt organization under Internal Revenue code section 501(c)(3). DATC is a WA Non-Profit Corporation and is currently registered with the Secretary of State’s office under the Charitable Solicitation Act, Registration Number 28319.